Whether you’re more of a flat white or an iced frappé, coffee is something that we’re all loving right now. Especially as we go in to the colder months, where it gets increasingly hard to get out of bed in the dark mornings, coffee is the light that guides us. 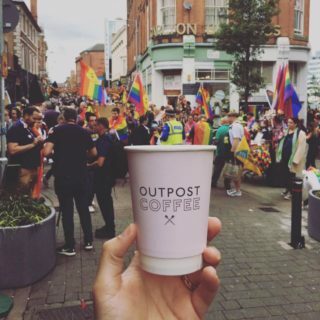 And while Costa and Starbucks are perfectly fine, here at Snizl we prefer to support local, independent coffee businesses. Here are just a few of our favourites in Nottingham! You can’t get better coffee than that in Italy and so Italian couple, Lucy and Michaelangelo Franco are well-equipped to know what’s what. 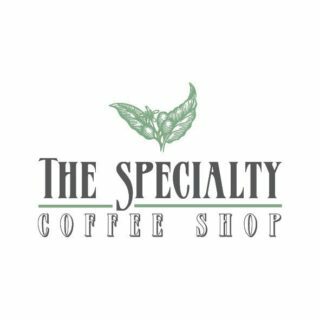 With a passion for coffee and for making their customers smile, The Speciality Coffee Shop owners offer the opportunity to taste some unique, ethically-sourced coffee (and tea). Brewed to perfection, of course. 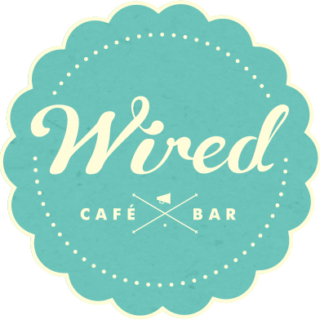 As is its location, Wired Cafe brings a little quirkiness to its spot in Hockley. With the owners drawing inspiration from their travels around the globe (Australia in particular), it’s a unique spot that’s equally as good for some quiet working as it is for socialising with friends. If you’re not content with just buying the coffee but also want to learn the art yourself then you’re in luck. As well as a cute quiet coffee shop downstairs, they also have a barista school upstairs where you can learn everything from brewing to advanced latte art. 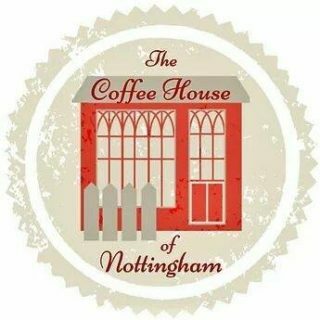 The name may seem quite simple but actually, this coffee shop is as dedicated to Nottingham as the name suggests. 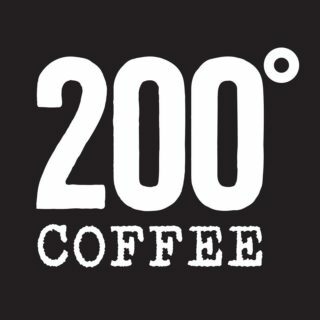 Nearly all of their beans are roasted in Nottingham and they’re ground in store, giving you a perfectly fresh cup of coffee. This quirky coffee spot are popular for their wide variety of different drinks. With everything from a Japanese ice brew to a turmeric latte, the place is praised for it’s availability of vegan and non-dairy options. 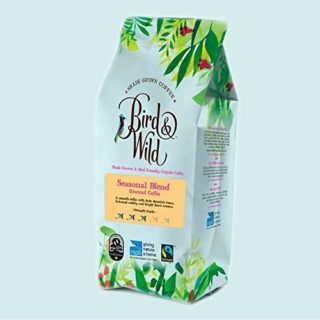 Focusing on ethically sourced beans, this cafe roasts them themselves and sources ones that come from Ethiopia, Colombia and Kenya. With a wide variety of tasty food available and an especially good breakfast, this cafe makes for a great weekend spot.